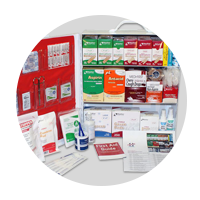 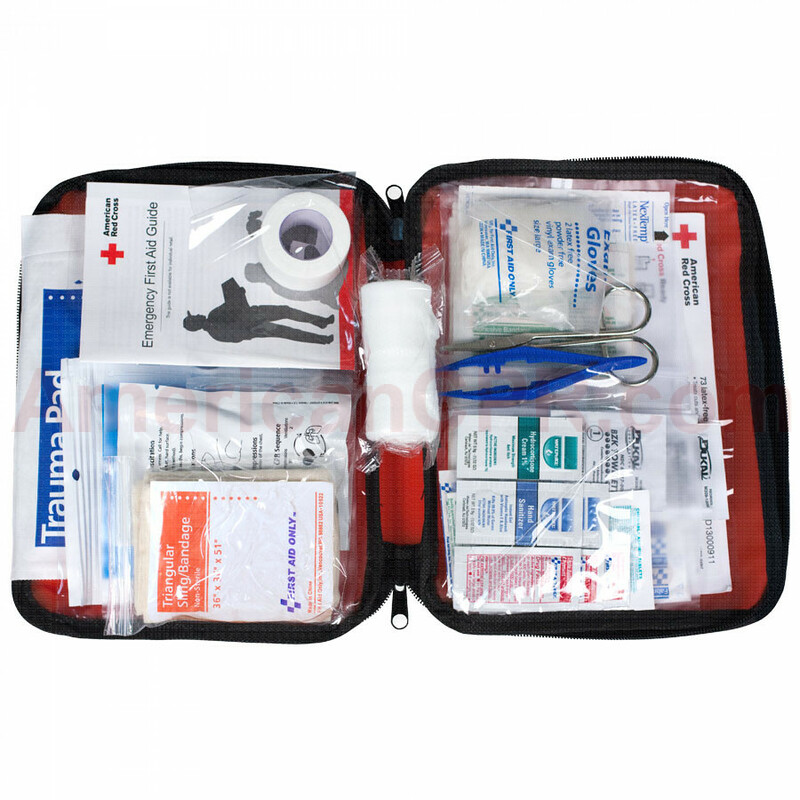 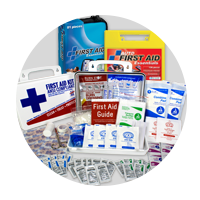 This Red Cross First Aid Kit contains essential first aid supplies to treat cuts, scrapes, pain, swelling, and more. 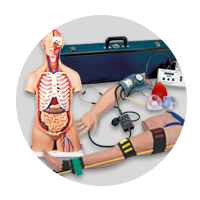 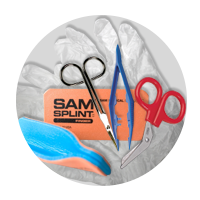 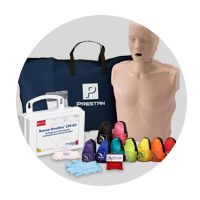 All 73 pieces of this kit are latex-free and are packaged in a soft pack with clear pocket organization for quick access. 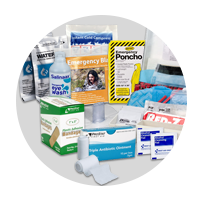 This kit is perfect for the home or on-the-go. 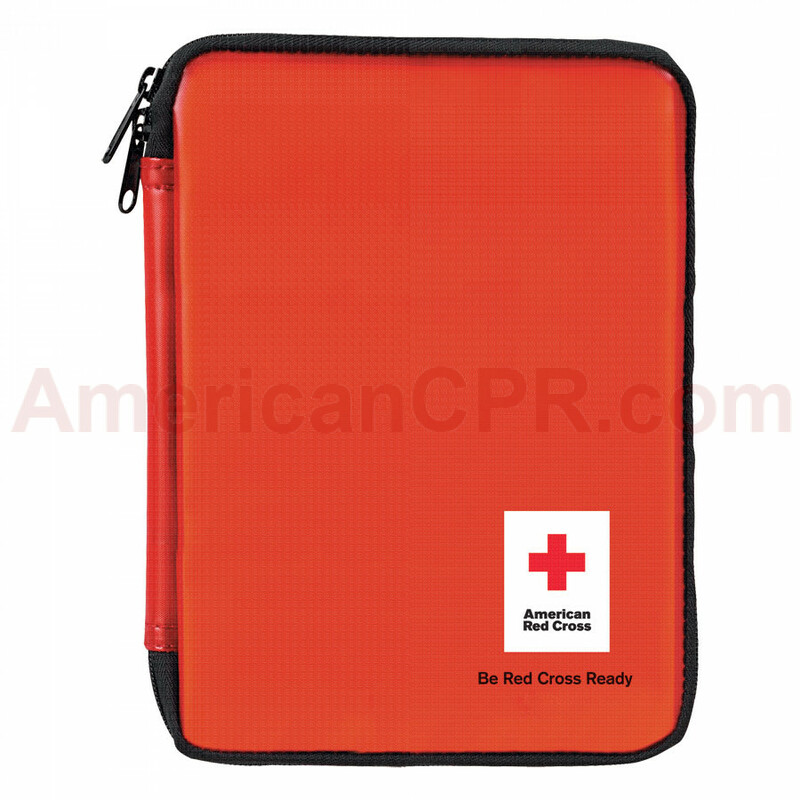 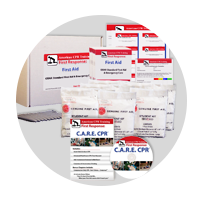 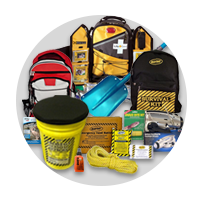 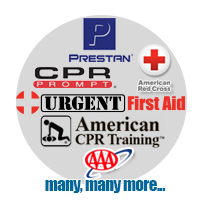 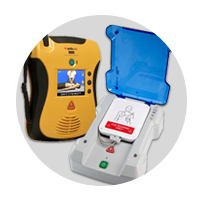 Be Red Cross Ready First Aid Kit - American Red Cross.